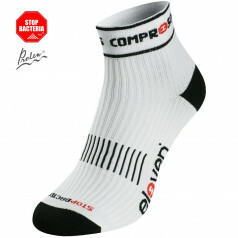 Short compression socks pay extra focus on your feet comfort and stability, whether your are running, playing basketball or simply having a longer walk. 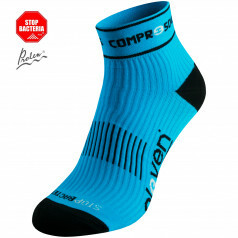 Compression socks There are 20 products. LUCA compression socks make sure that You train harder, longer and recover faster than usual. 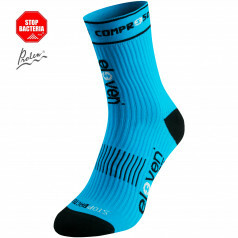 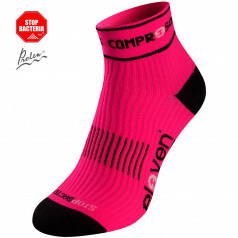 Compression socks in mid-length design and sky blue colour. Best in high legs stress, in practice or race (running, cycling, fitness, cross-fit), for all kinds of sports, for long traveling. 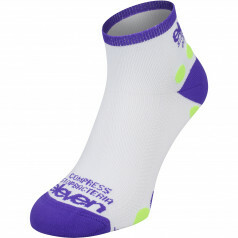 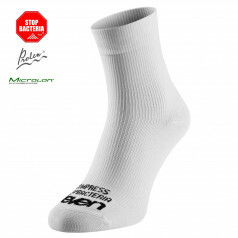 Smooth and comfortable mid-length compression socks for fitness, running, cycling and travelling. 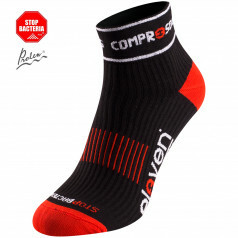 Keep your feet comfortable and recover quickly. 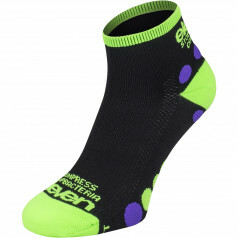 Sporty and colourful compression socks in mid-length and bright green colour. 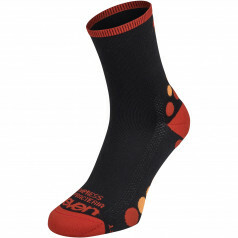 Smooth design and 24/7 feet comfort. 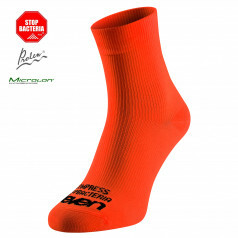 Juicy and bright mid-length compression socks in outstanding orange colour. 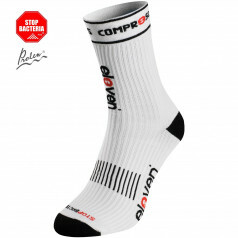 New generation of compression socks. 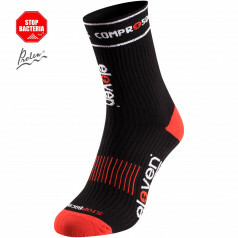 Mid length, maximum comfort for your feet. 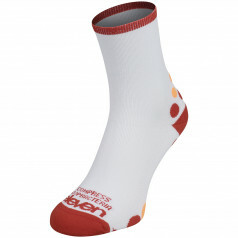 The new generation of compression socks. 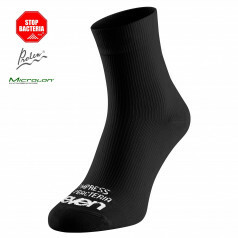 Perfect for cyclists, but overall - suitable for any sports or daily activities with heavy feet load.